When I read the summary for Hidden Deep, I was immideately hooked and knew I had to read it. I am happy to say that while it wasn't totally what I expected, I still enjoyed reading this book. The characters were fun, and the storyline was pretty interesting, plus the whole mystery with Lad and Nox kept me hooked. 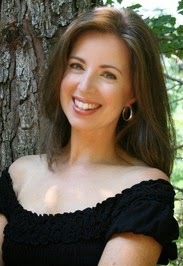 Amy is a two-time Golden Heart finalist (2013 and 2014). She lives in Rhode Island with her husband and two sons and actually craves the heat and humidity of Mississippi, where she grew up. She's been a professional singer and news anchor and currently narrates audio books as well as working as a station host for a Boston TV station. Don't forget to enter the giveaway for your chance to win a $15 Amazon gift card!! You can go HERE or HERE to enter the giveaway! 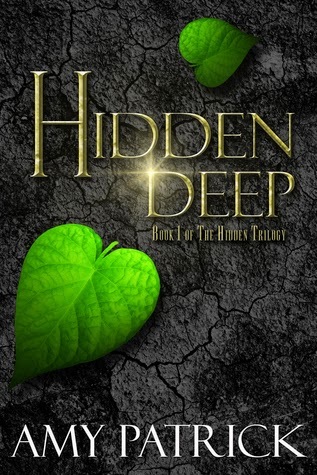 Thanks Saptarshi for featuring HIDDEN DEEP today and for taking time to read it and write a review. :) Much appreciated! Book 2, Hidden Heart, comes out May 24.